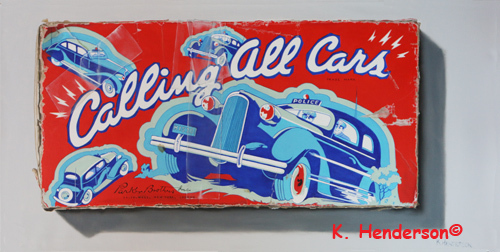 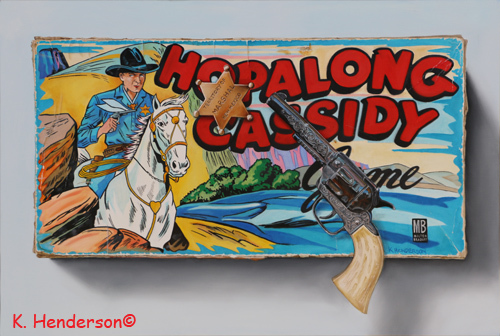 Hopalong Cassidy, Giclee Print on Matte Paper, 15" x 23"
This game was manufactured in 1951 by Cadaco. 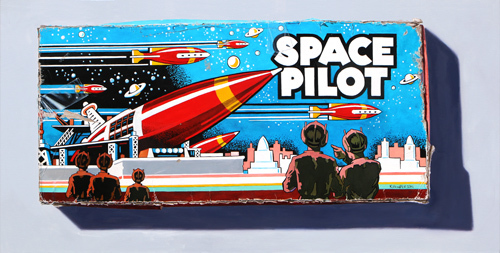 Don't you love the bright graphics? The object of the game is to win the most money by getting to the planets Mercury through Saturn from Earth and claiming their mineral resources. This 11.5” x 23” (approximate image area) print is on high-grade Epson Enhanced Matte paper for the price of $125 plus $10 shipping/handling, a total of $135. 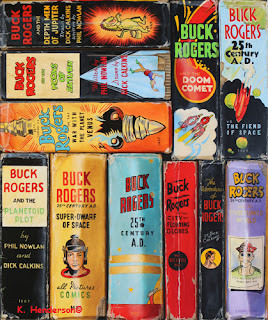 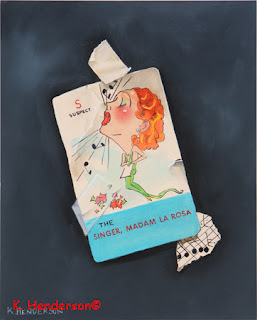 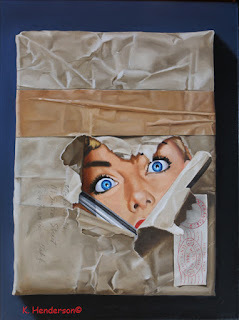 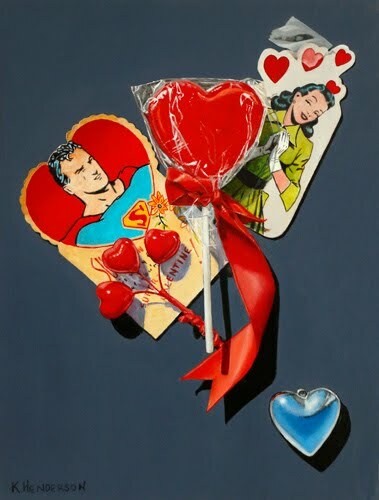 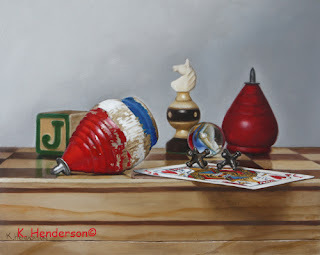 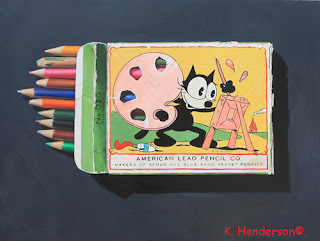 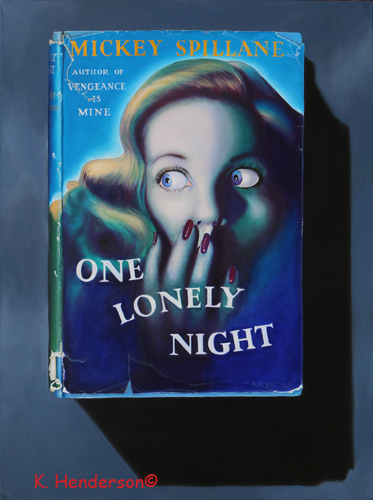 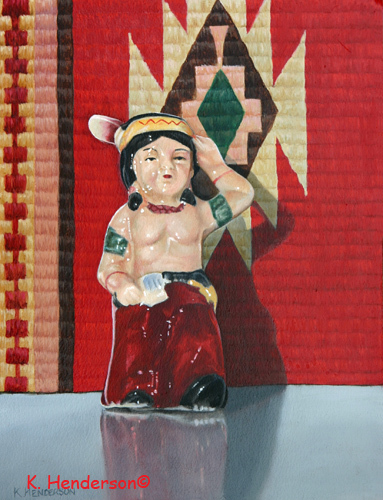 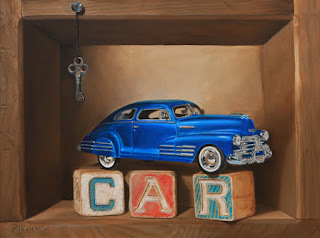 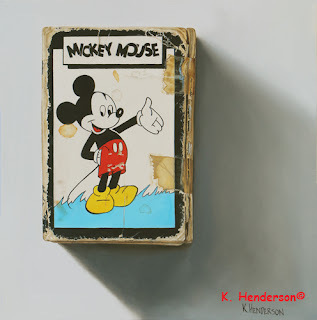 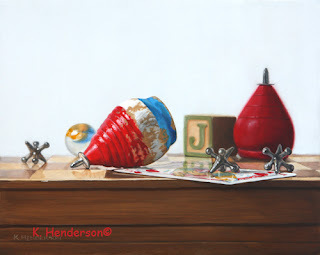 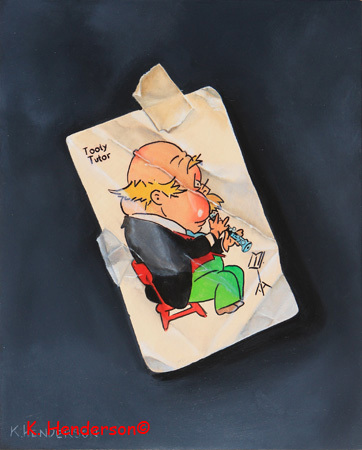 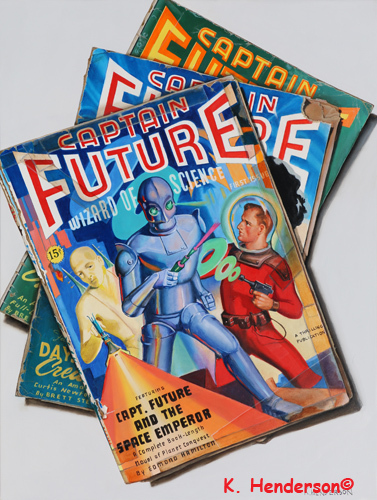 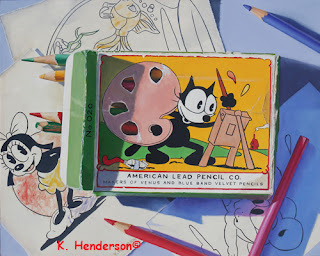 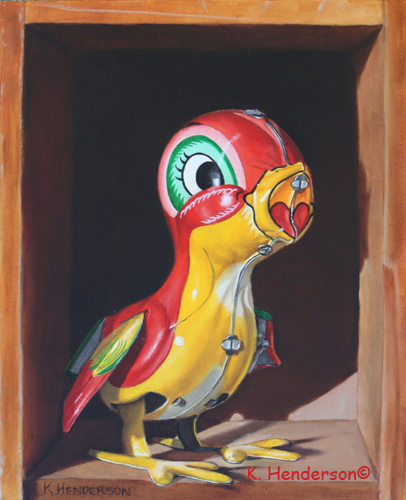 This Trompe L'Oeil oil painting is all about our favorite cowboy, Howdy Doody. 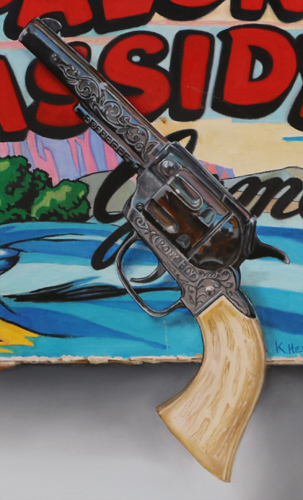 With his patent, and accessories you can see how to make a cowboy. 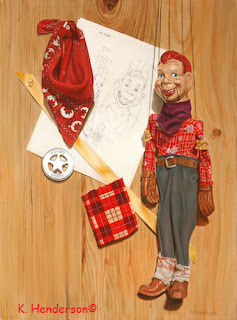 What cowboy is complete without his badge, handkerchief, garters, boots and plaid shirt? He is shown hanging from a rustic wood panel . 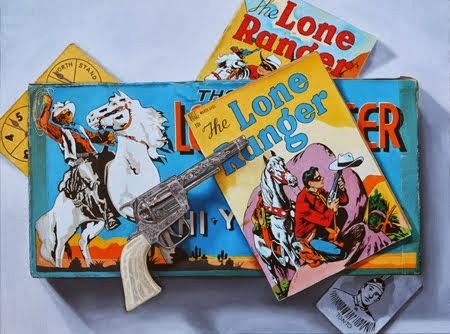 Howdy was the first tv character to have a copyright. 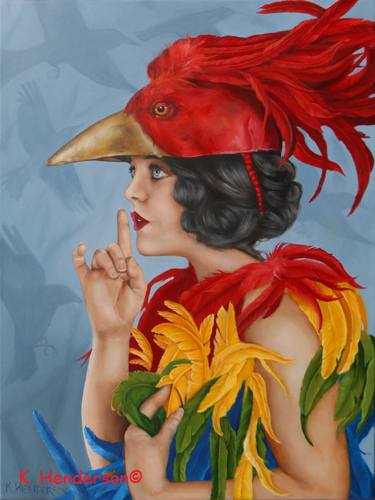 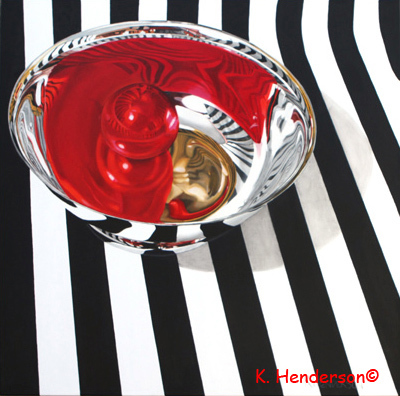 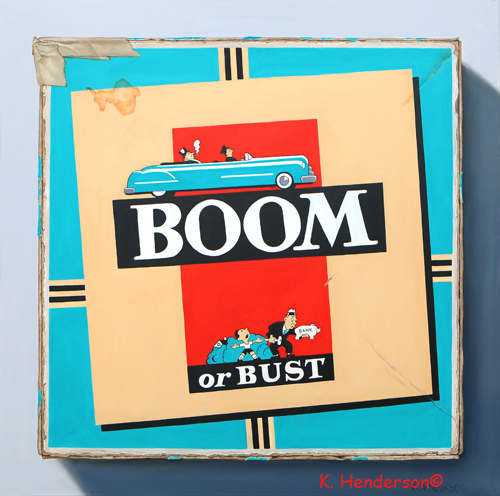 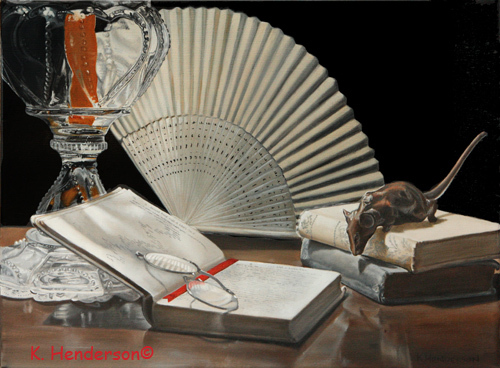 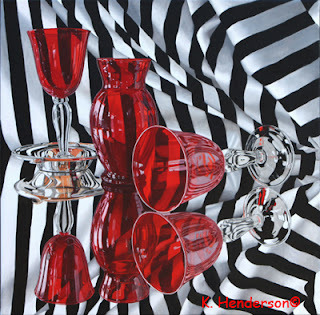 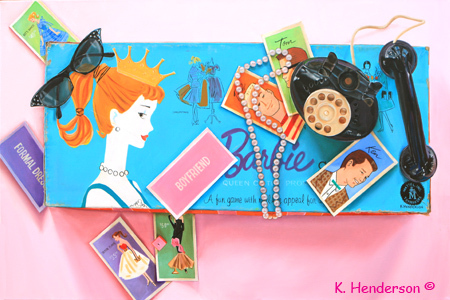 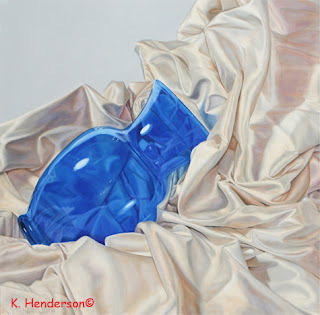 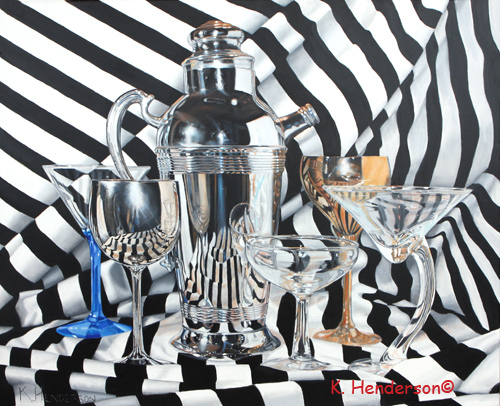 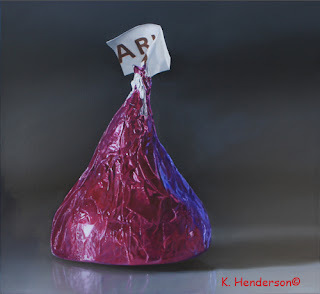 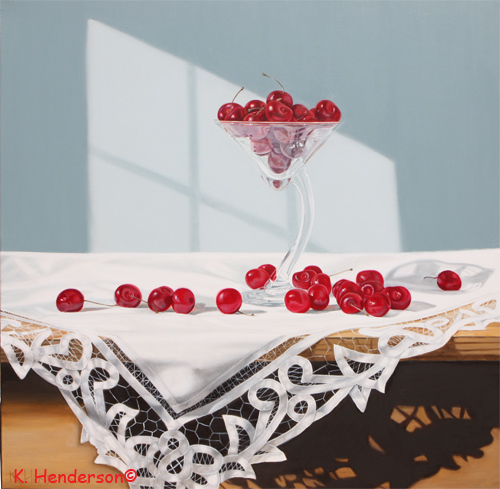 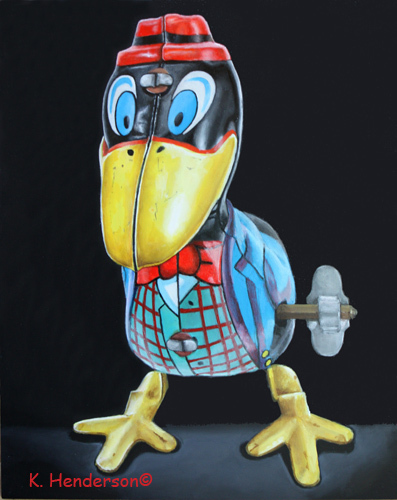 This painting has been shown in several juried exhibits winning awards each time. 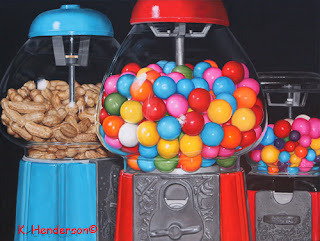 This 23” x 17” (approximate image area) print is on high-grade Epson Enhanced Matte paper for the price of $175 plus $10 shipping/handling, a total of $185. Other sizes available. 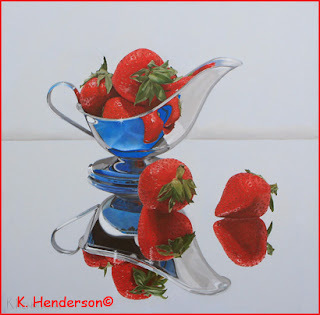 Strawberry Delight , oil on masonite, 11" x 14". 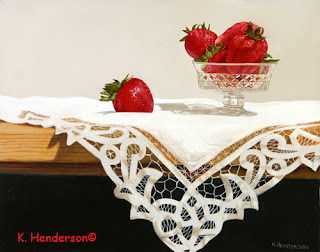 This painting shows strawberries in a cut glass dish, on a piece of battenburg lace. 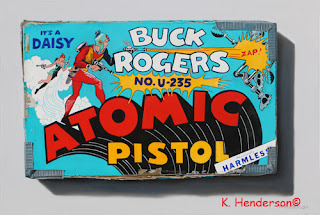 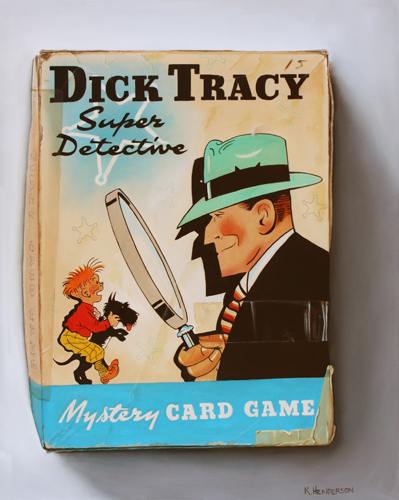 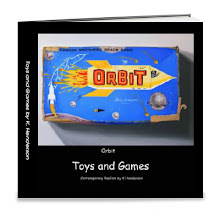 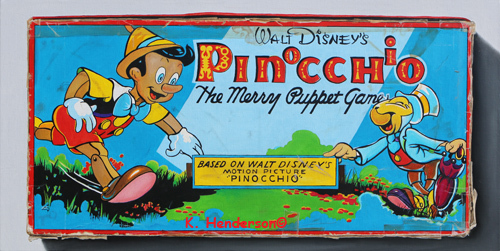 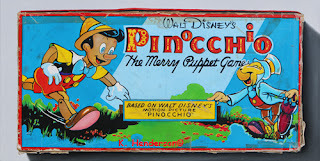 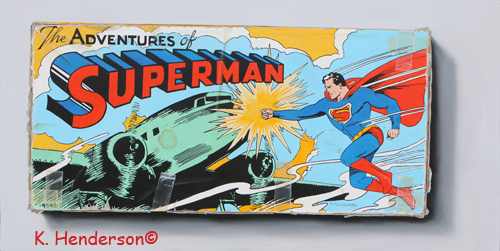 Yes, I love my vintage toys. 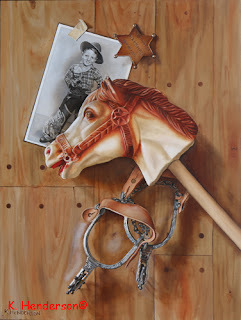 This painting features a Stick Horse , Marshall's Badge and Spurs. 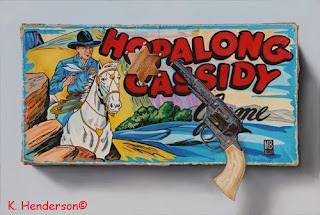 The photo of the cowboy is a friend and formal gallery owner, Thom. 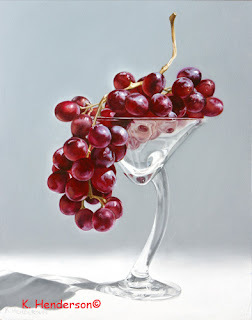 I love the way the glass distorts the view of the grapes. 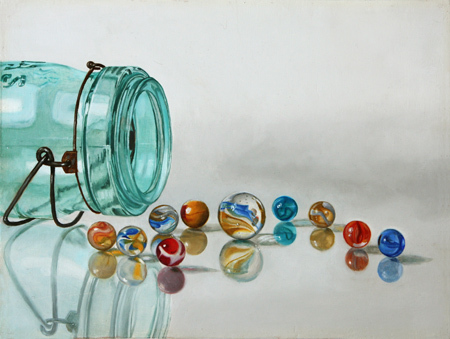 Ball Jar, 24″ x 18″, oil on canvas. 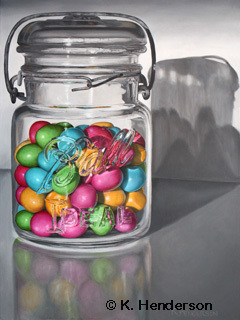 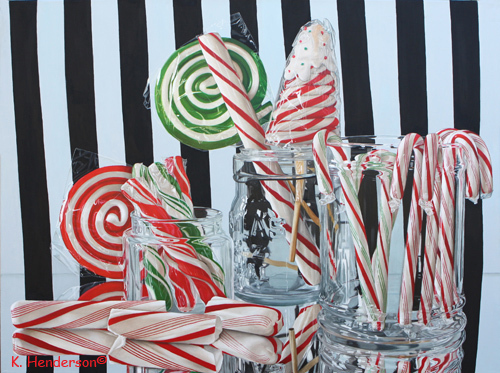 I like the contrast between the gray background and jar an the vivid colors of the candy. 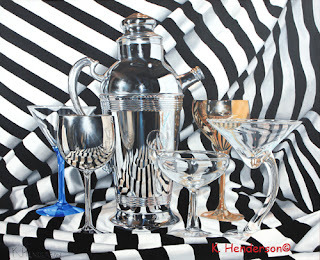 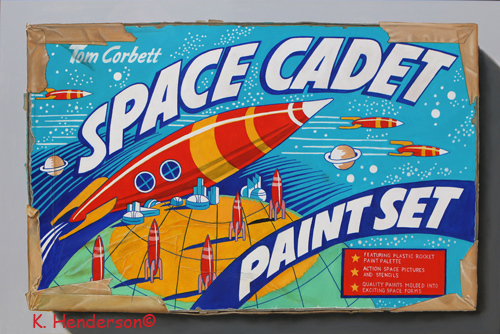 This painting was great fun to create. It has my vintage blocks, marbles, a ceramic cow, a marionette and a photo of a cow. 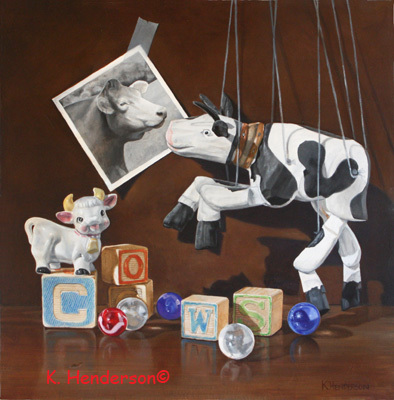 It's everything a Cow Lover would want in a panting. Cherry Cake, 9 x 12, oil on board. 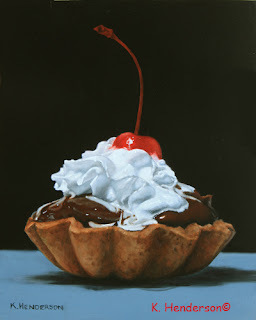 I love painting food! 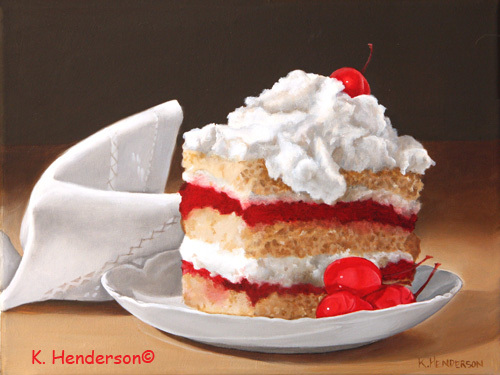 This layer cake with marachino cherries is on a white plate and a linen napkin.